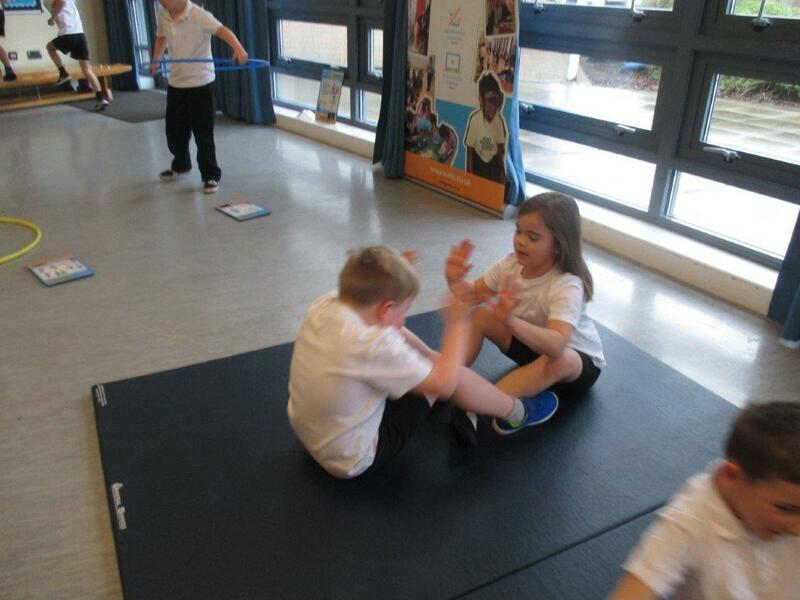 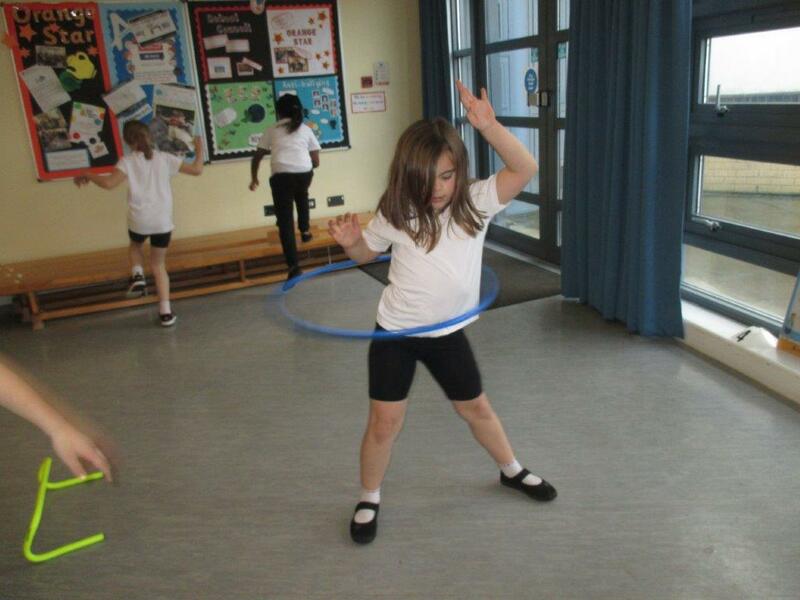 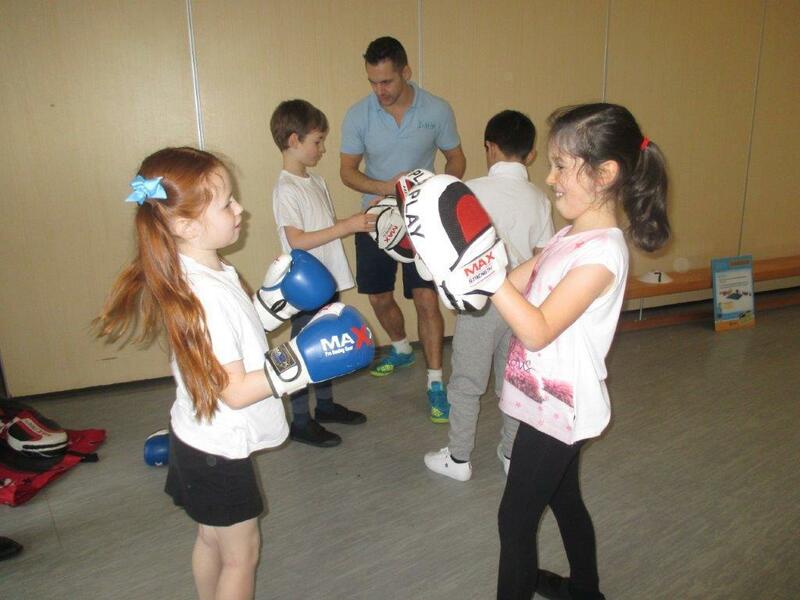 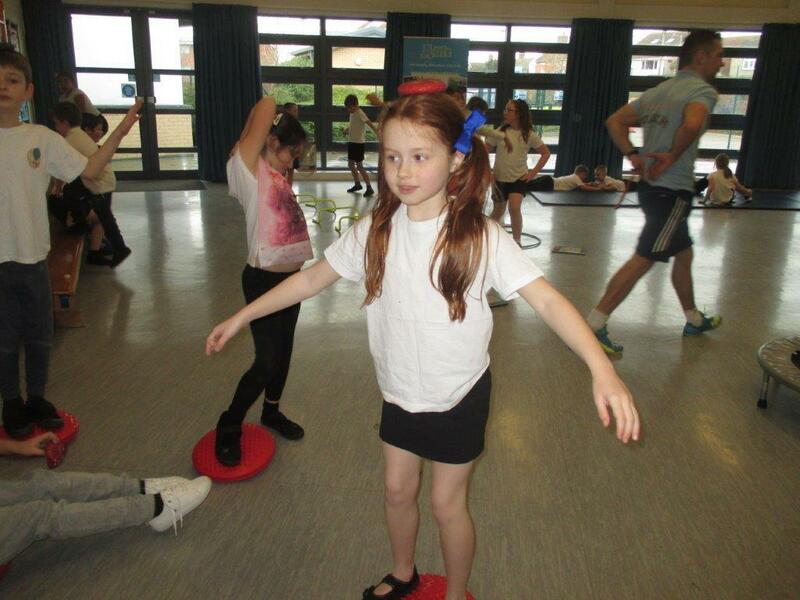 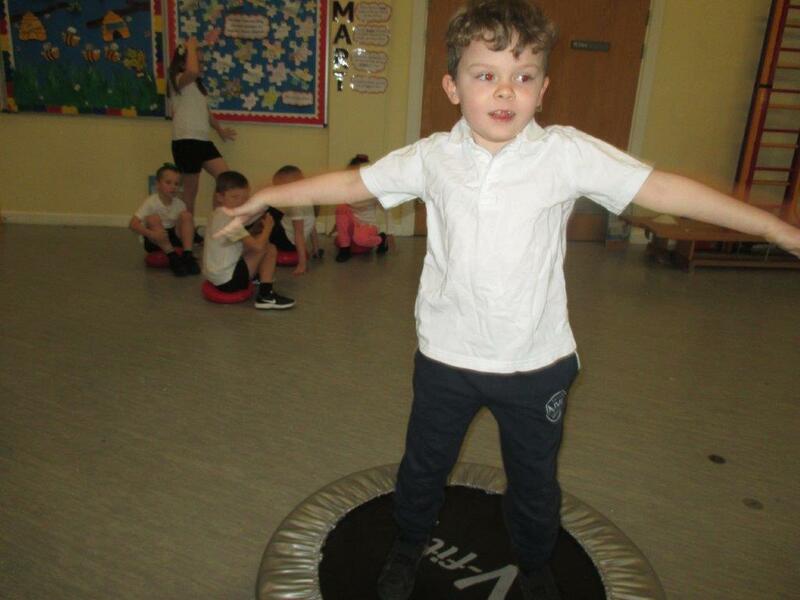 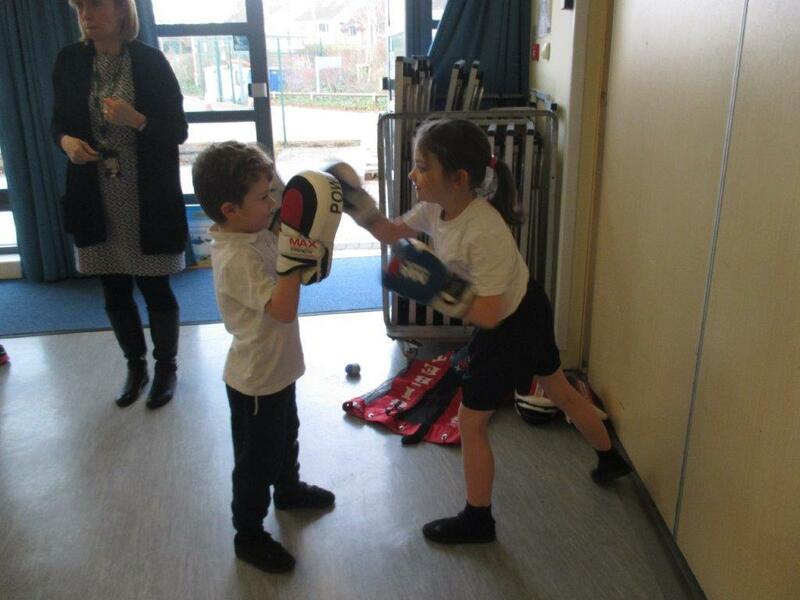 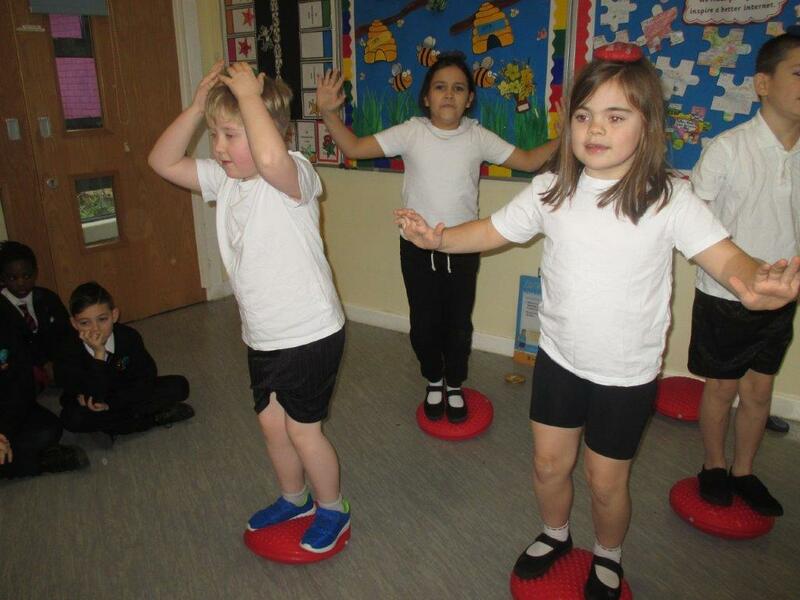 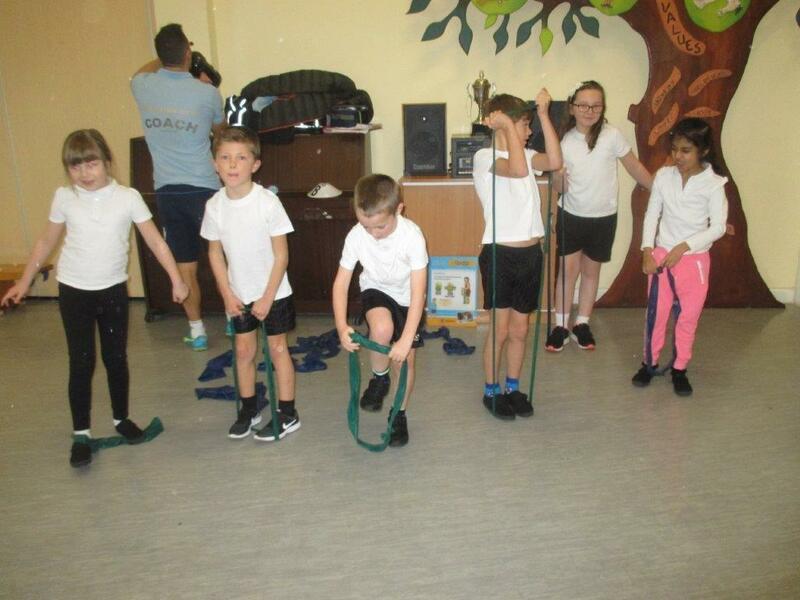 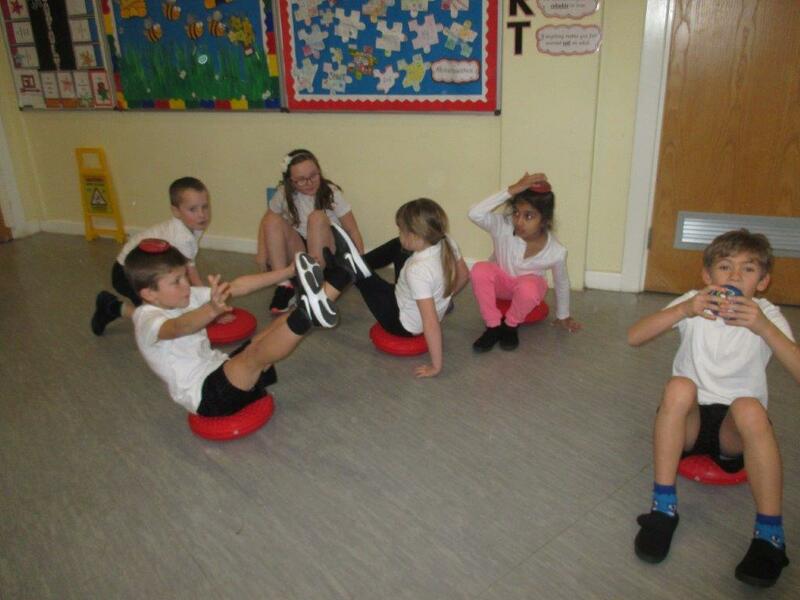 Today, we were lucky enough to take part in a fun, sporty workshop all about keeping fit and active. 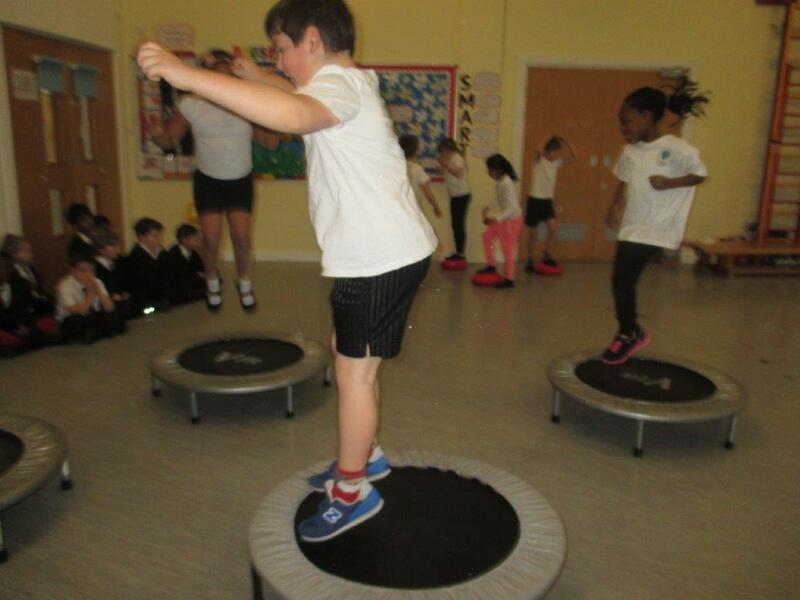 We loved all the different activities and had enjoyed ourselves. 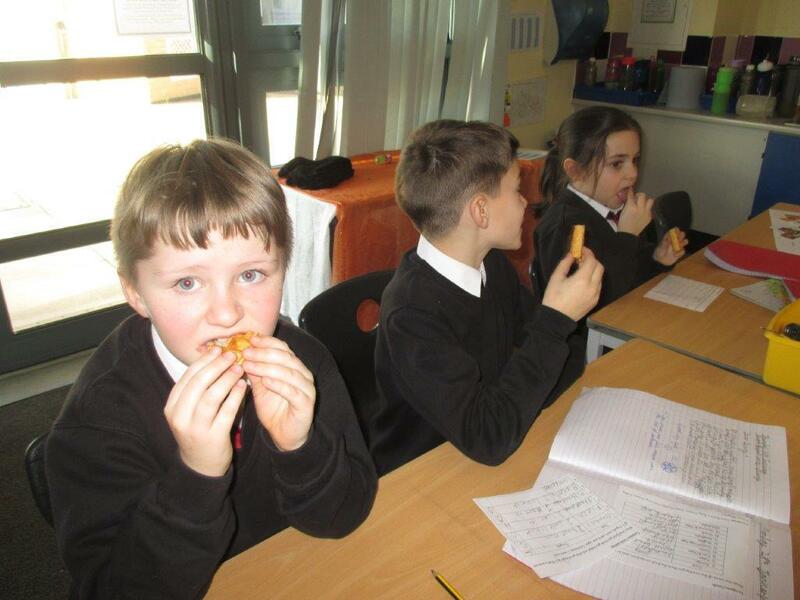 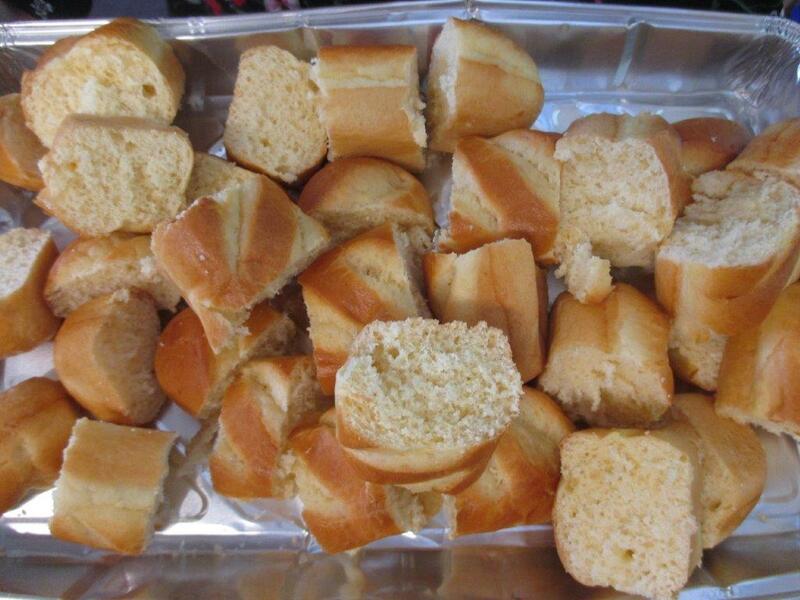 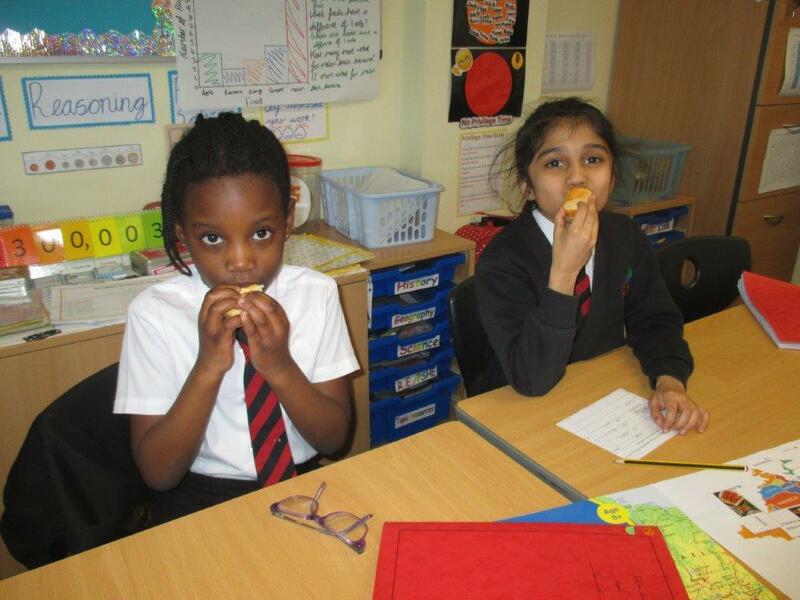 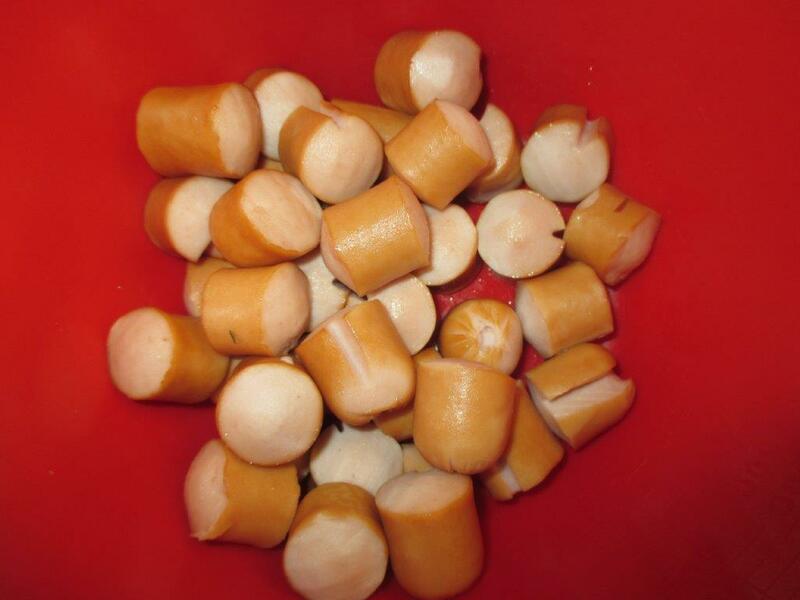 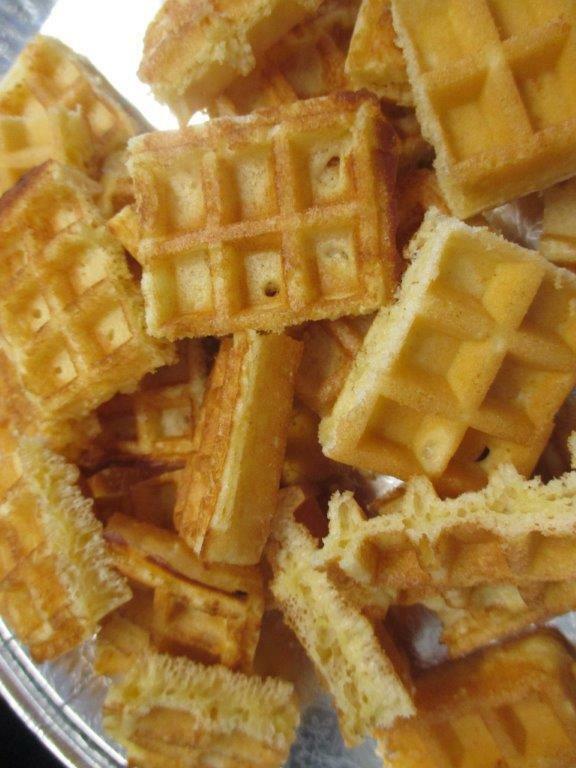 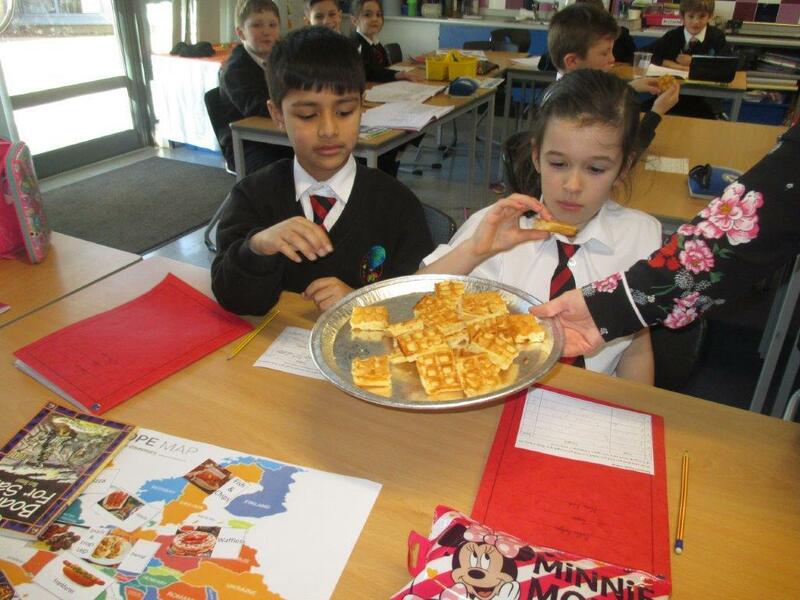 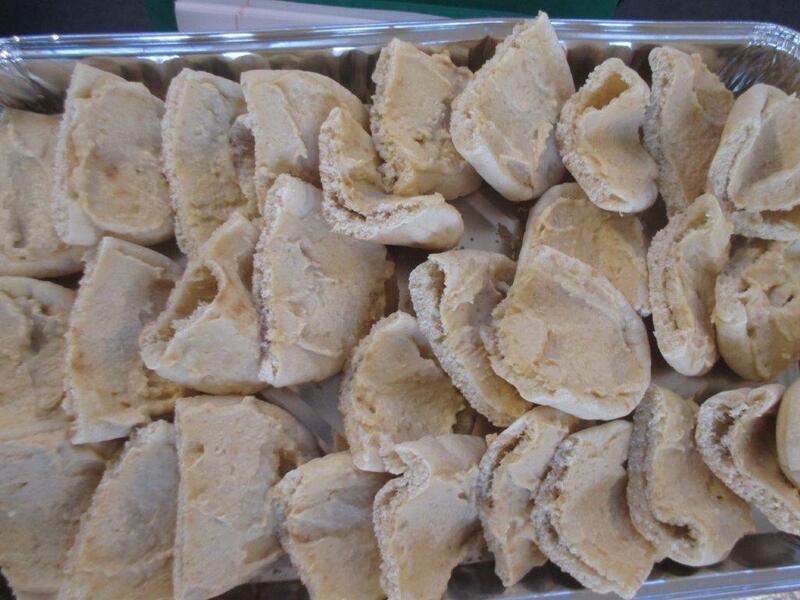 This afternoon, as part of topic on Europe, we tasted some different foods from across the continent. 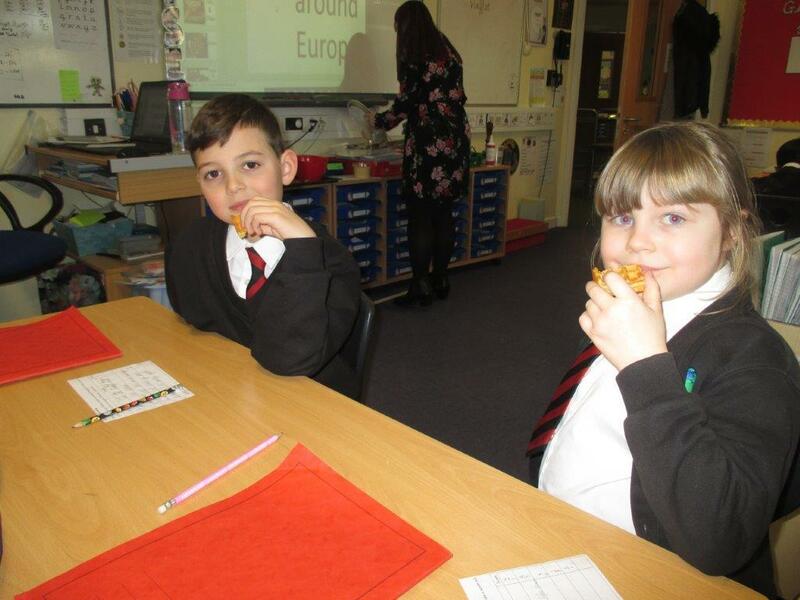 We tried Swedish meatballs, German frankfurters, Italian Pizza, Greek Pitta bread and Houmous, French Brioche and Belgian Waffles. 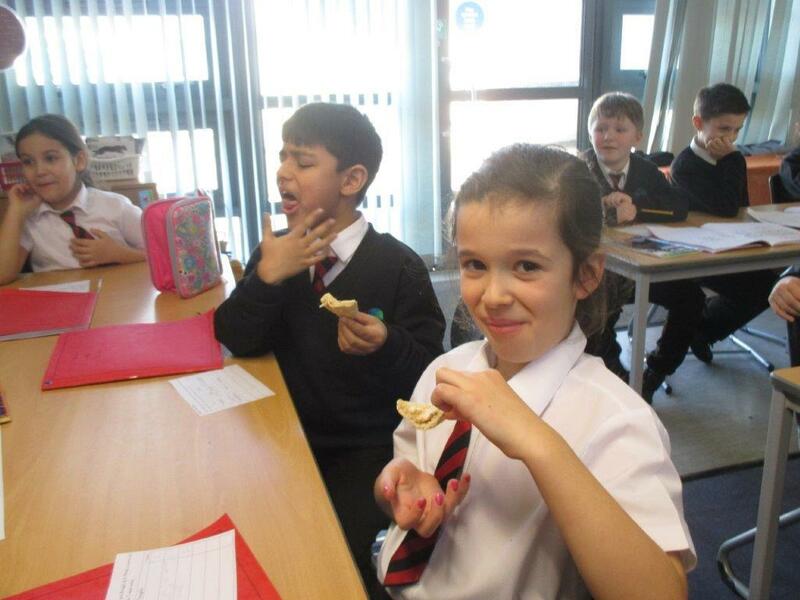 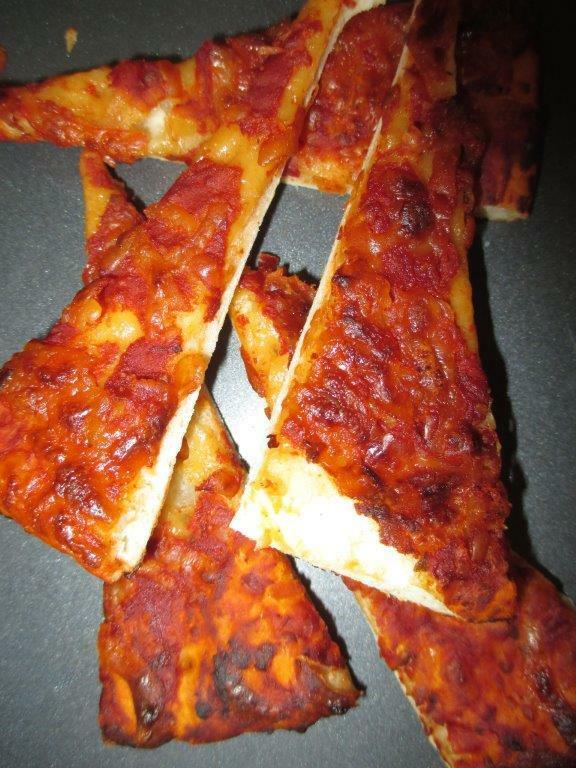 We loved most of the foods and only found the Houmous to be a little unusual. 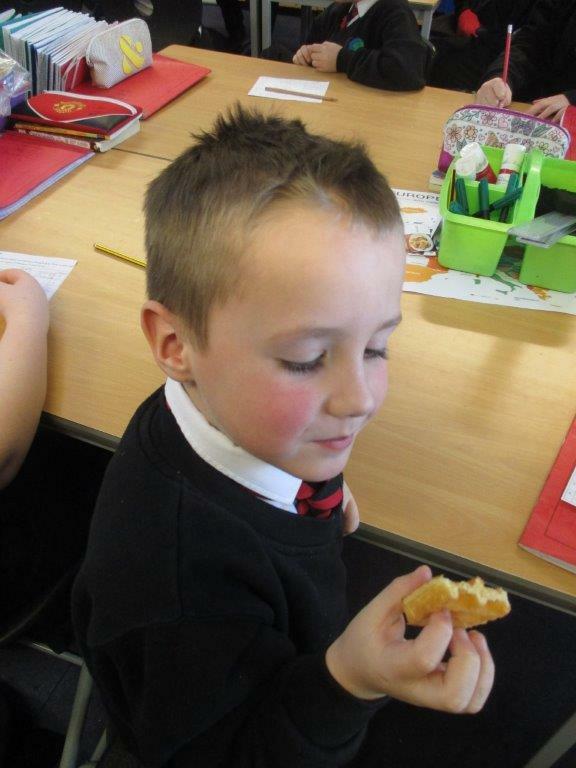 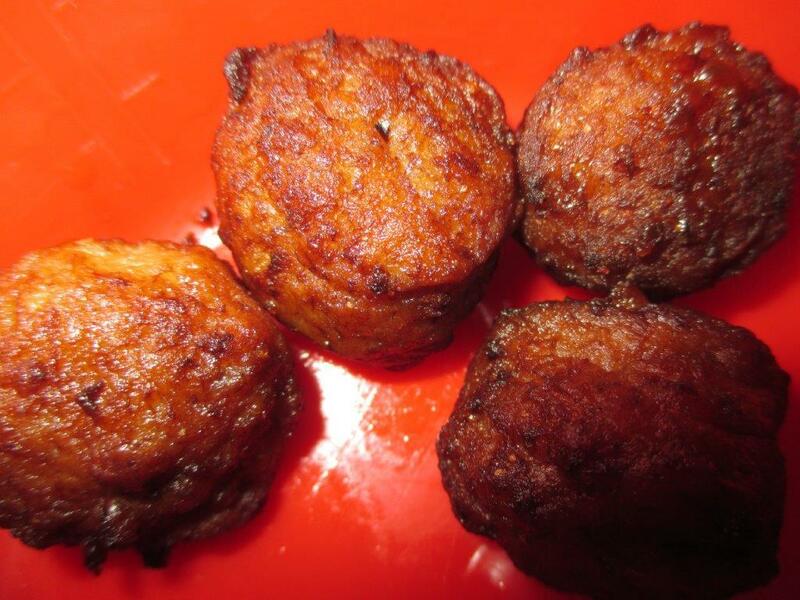 We rated the foods we ate out of 5. 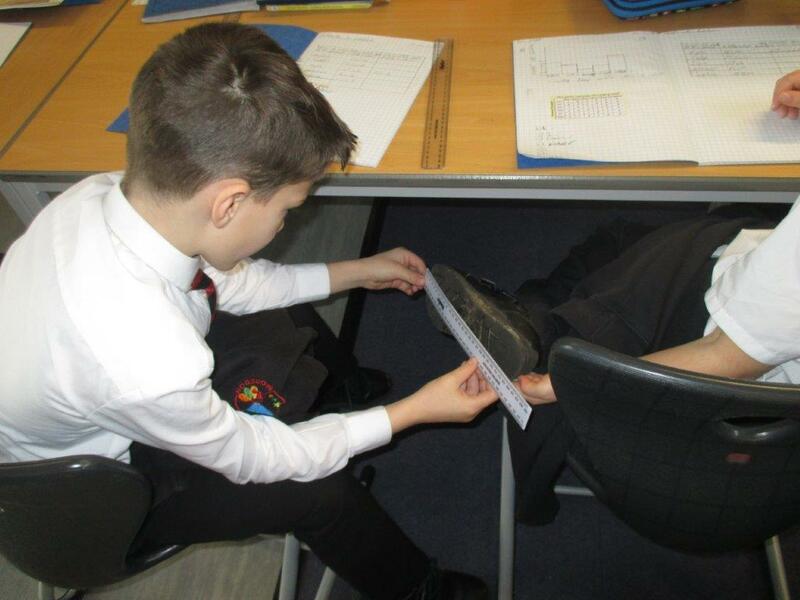 This week, we have been collecting data. 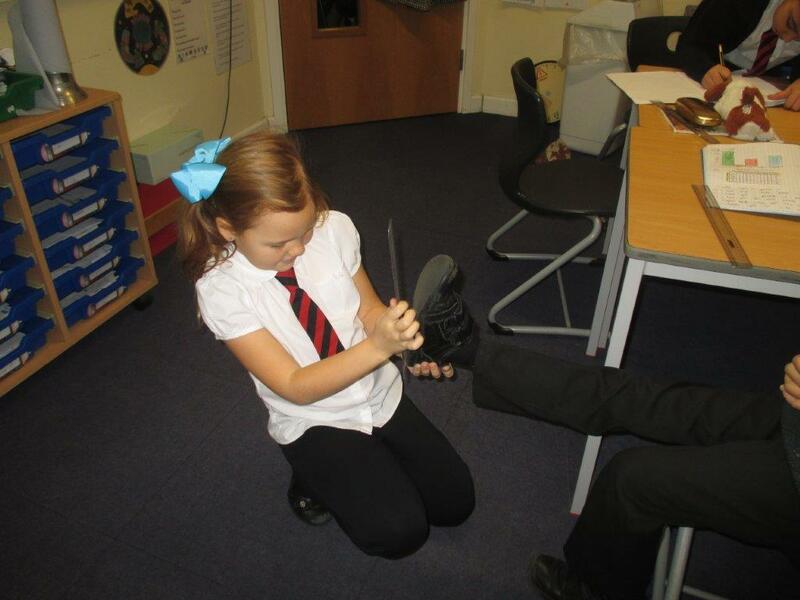 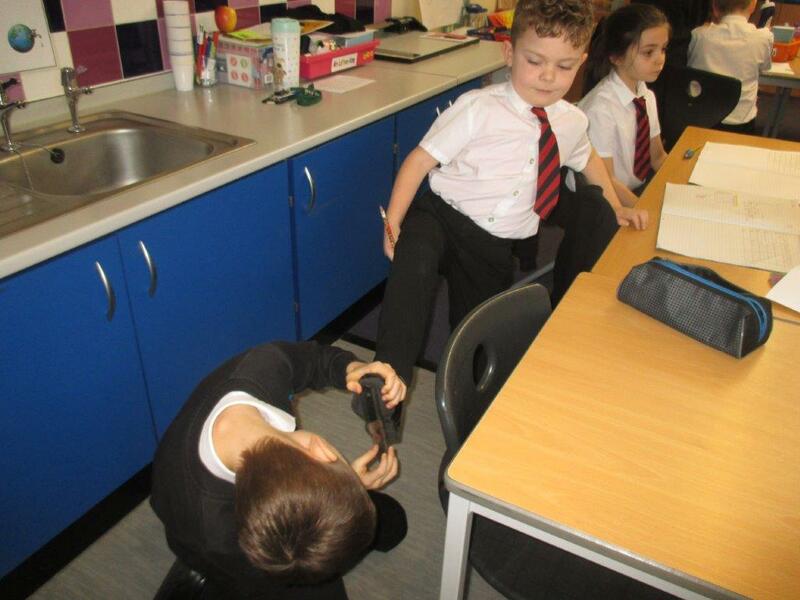 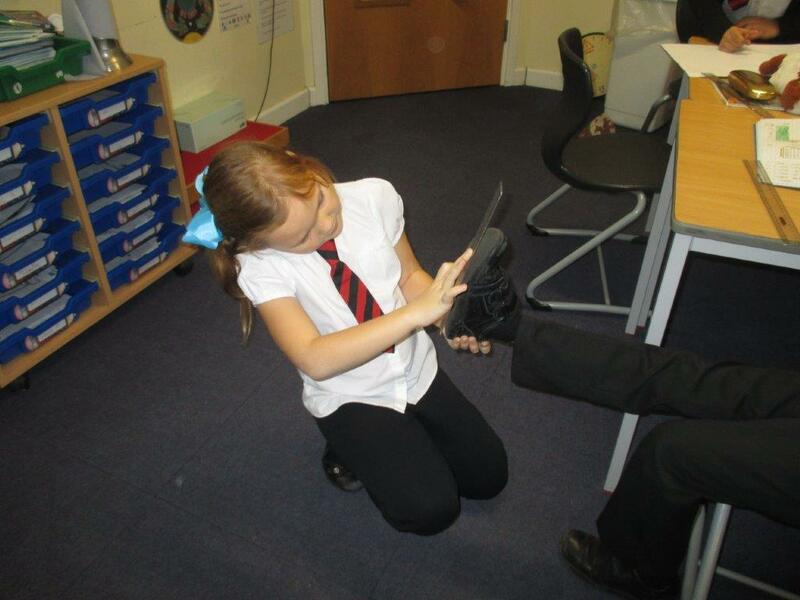 Today we collected data on how big out feet were. 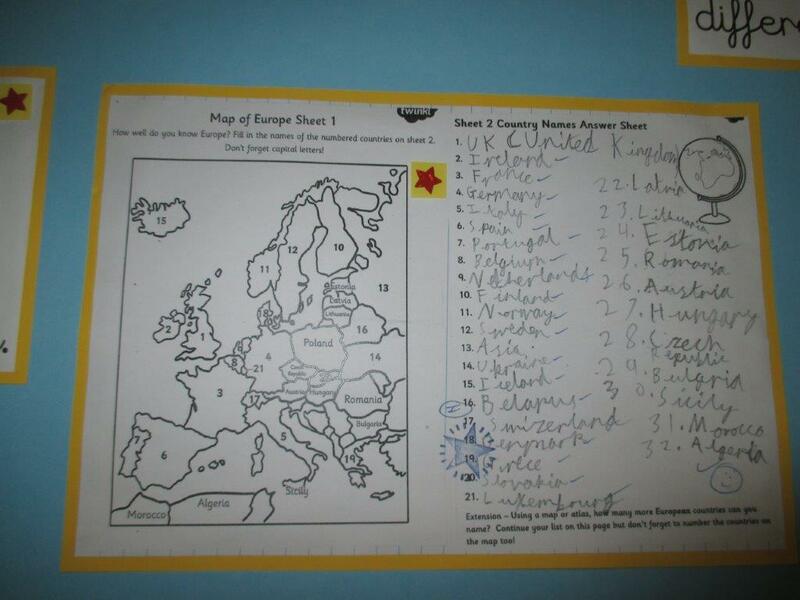 We presented the data in a table. 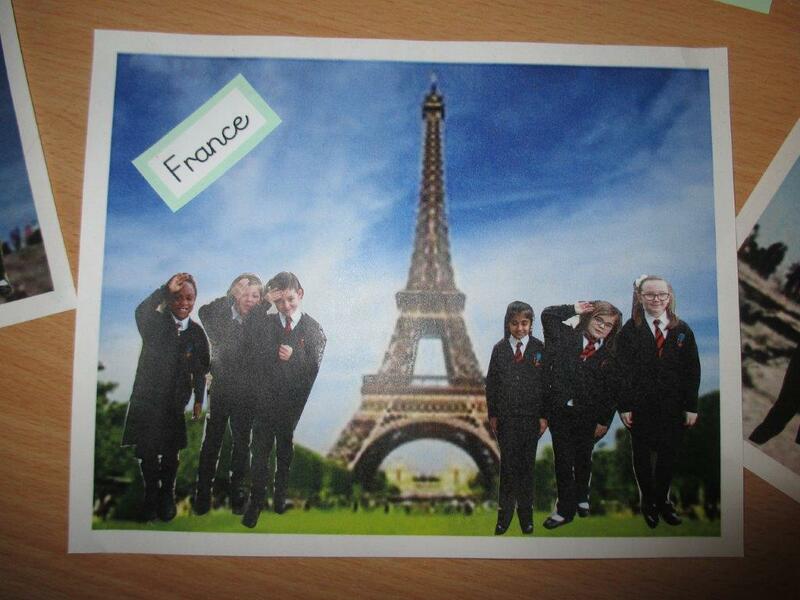 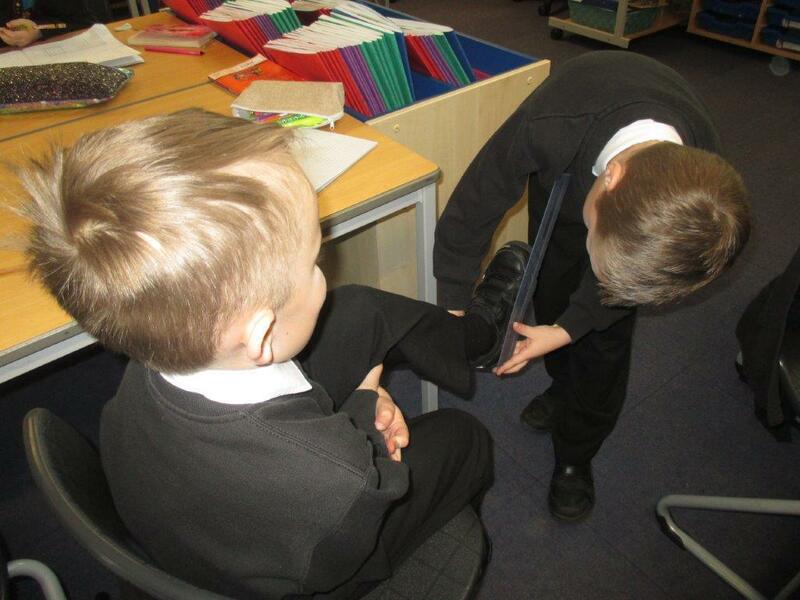 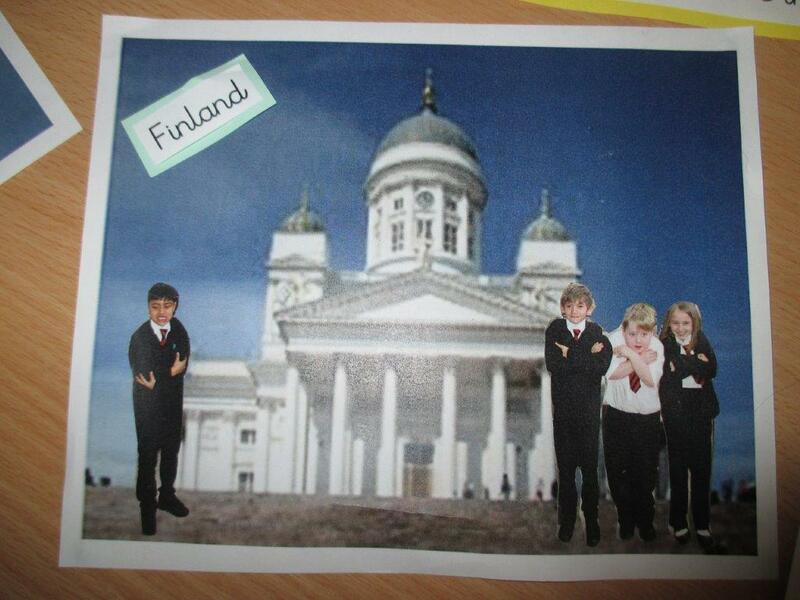 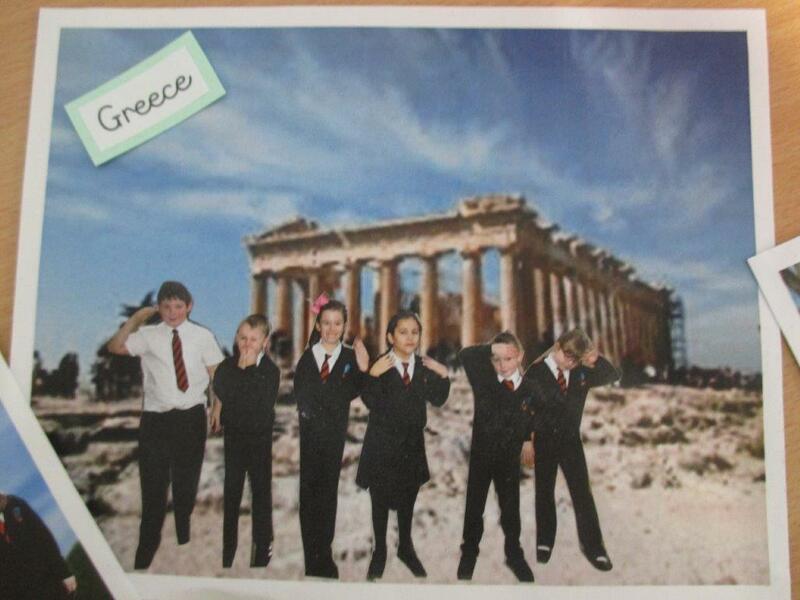 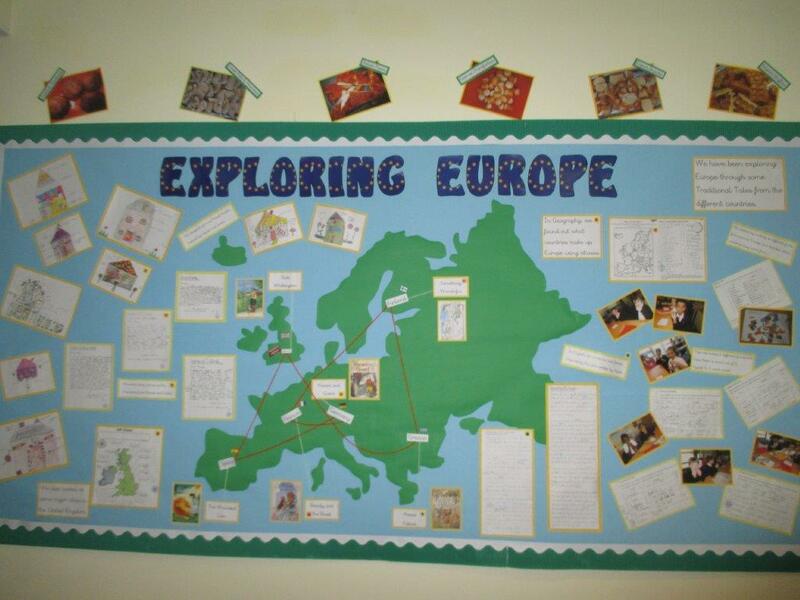 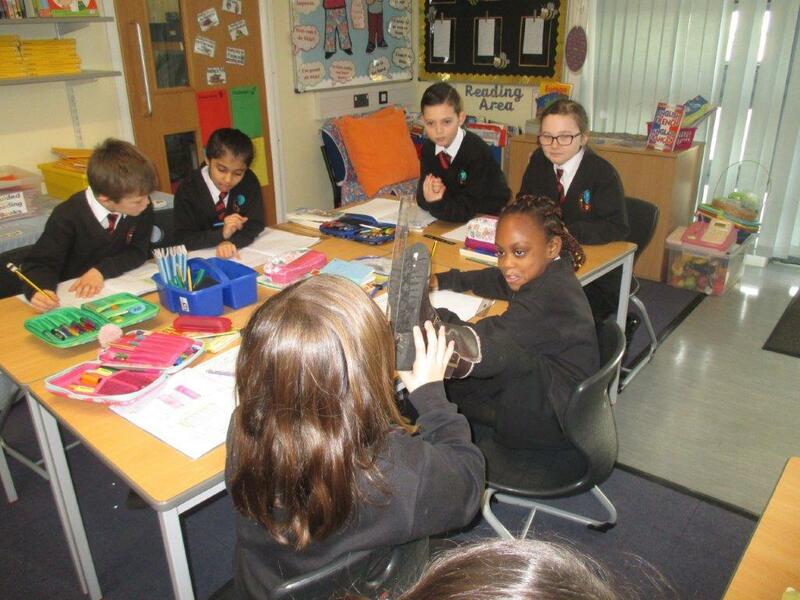 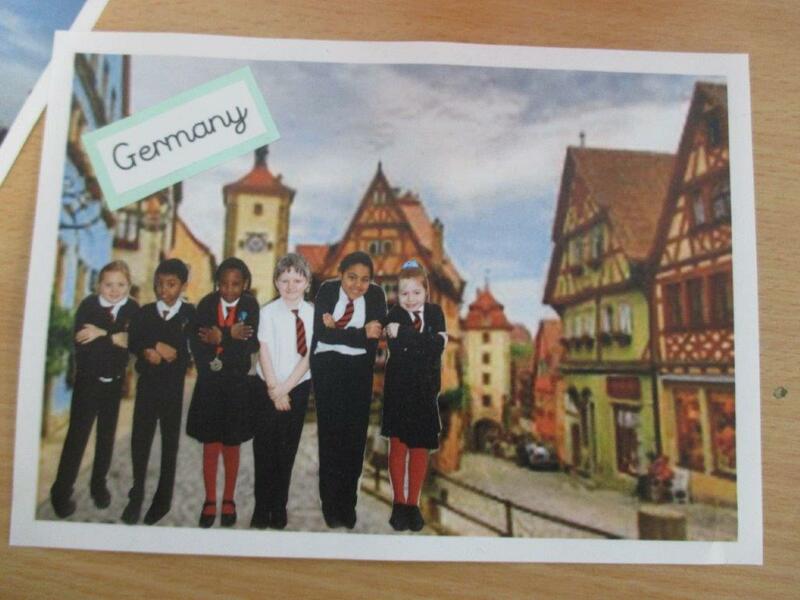 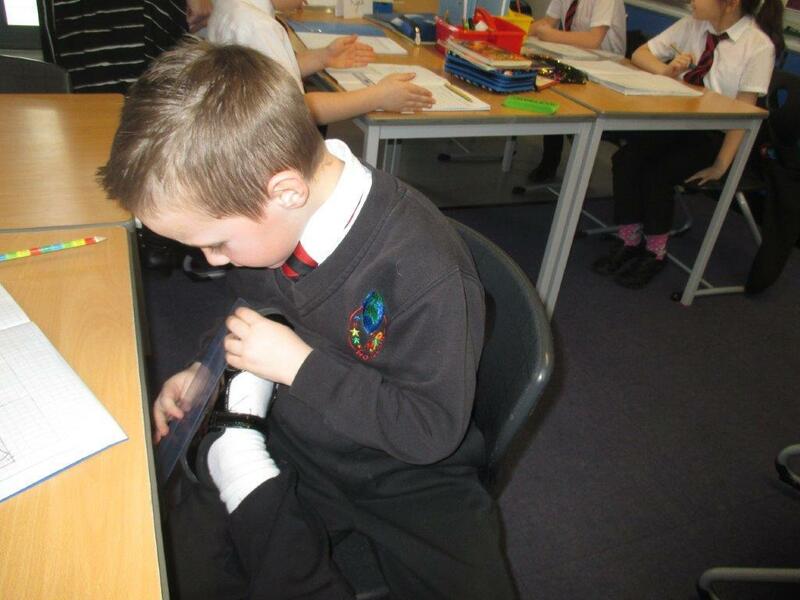 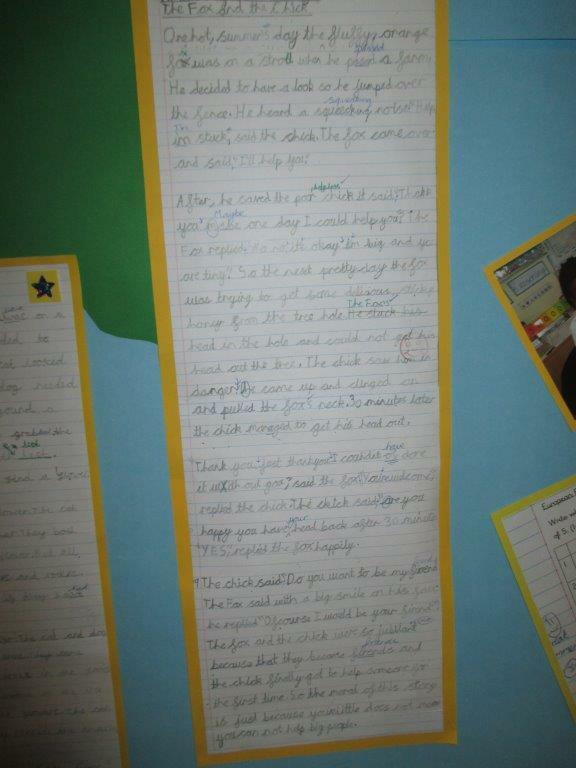 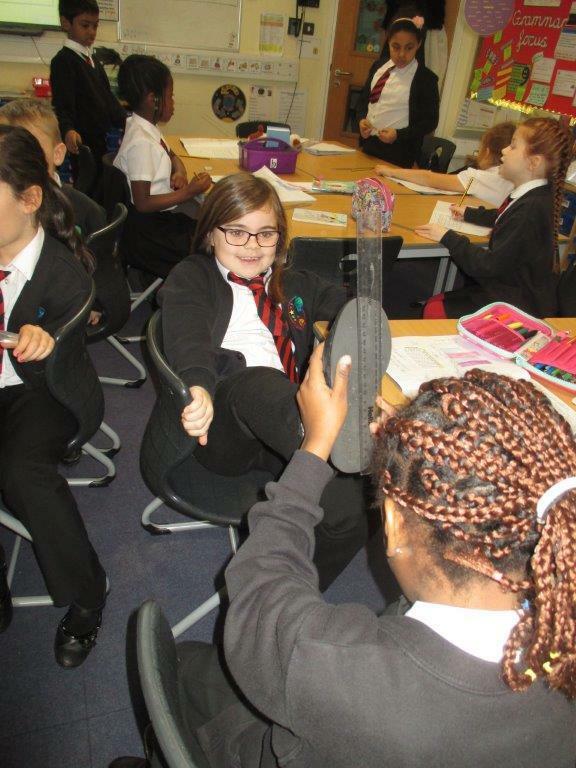 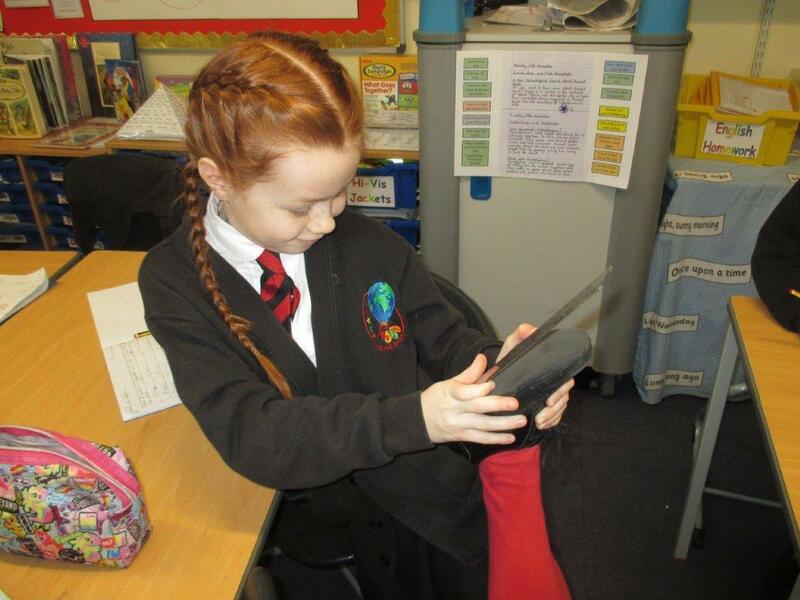 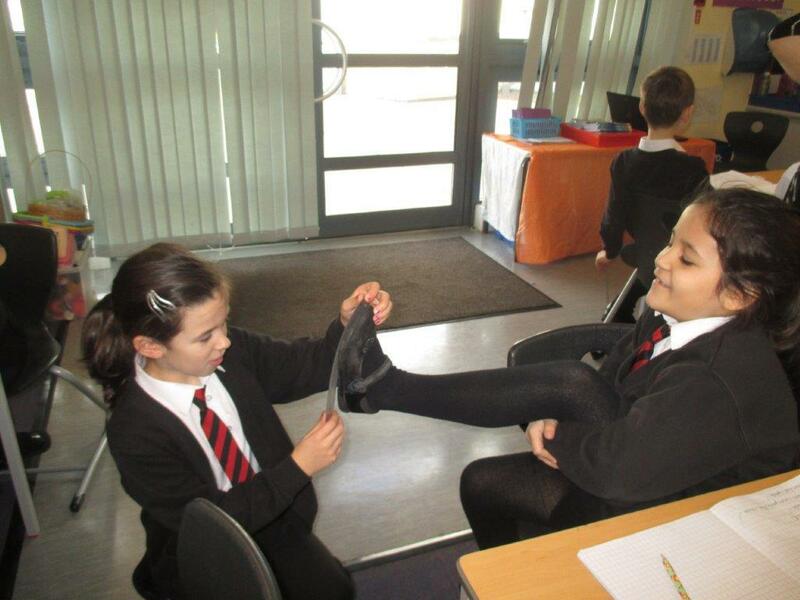 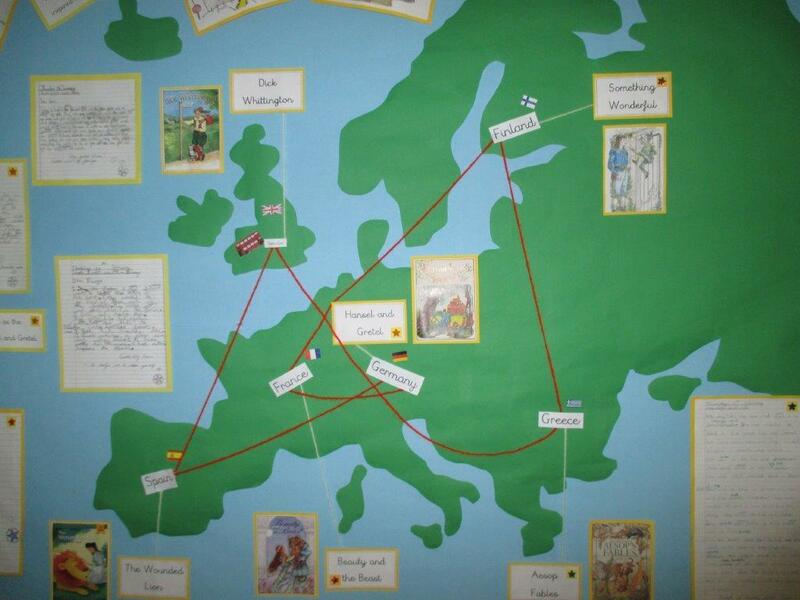 This term we have been travelling around Europe through our English and Topic lessons. 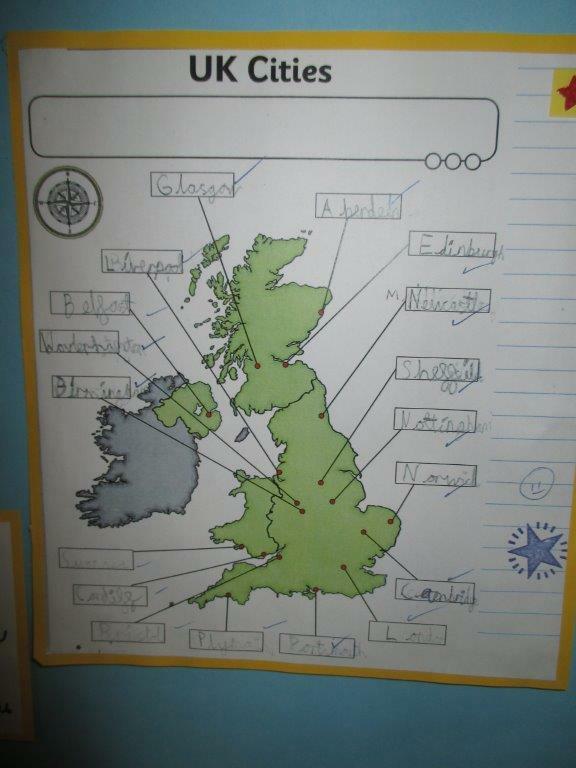 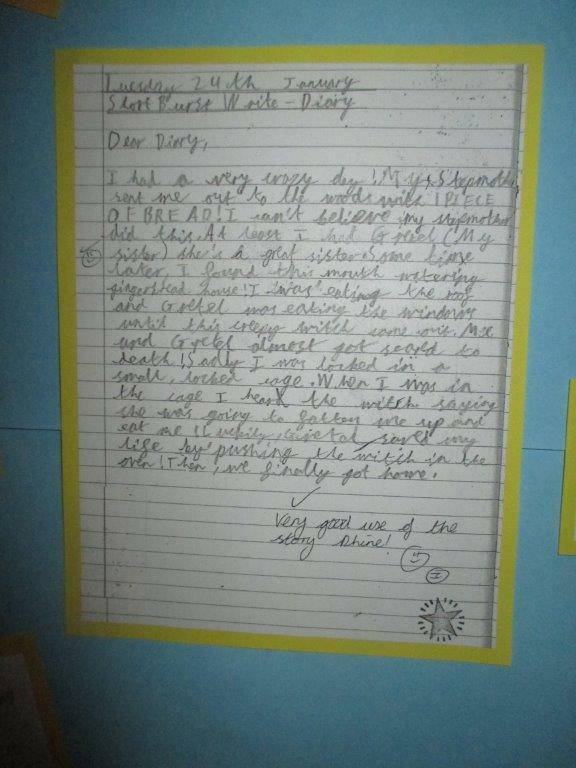 We've have visited several countries and found out lots of information.